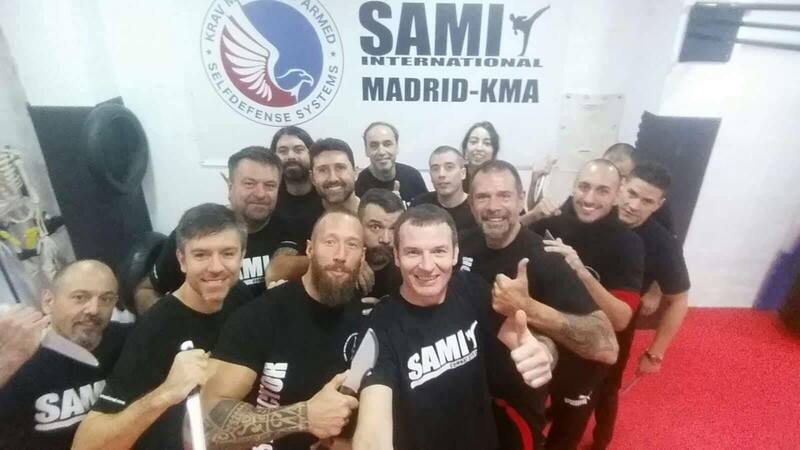 For the first time in the history of SAMI International this seminar in Madrid, Spain was one of 3 seminars being held simultaneously by the SAMI Headquarters team. 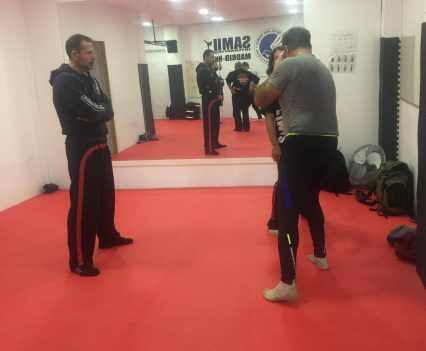 (In parallel events Peter Weckauf was holding a seminar in Lyon, France, while Robert Exl was teaching a Panantukan Street Defence Workshop in Vienna, Austria). 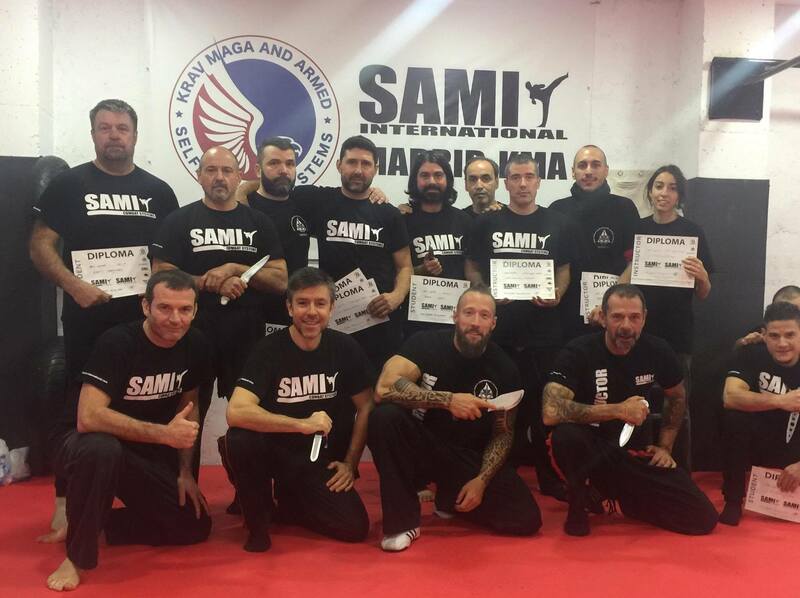 In addition, Georg Platzer and Christian Wöhrle, who have been Peter Weckaufs assistants for many international seminars all over the world, had the honour of being the first SAMI HQ intructors to hold an instructor seminar outside of Austria on their own. 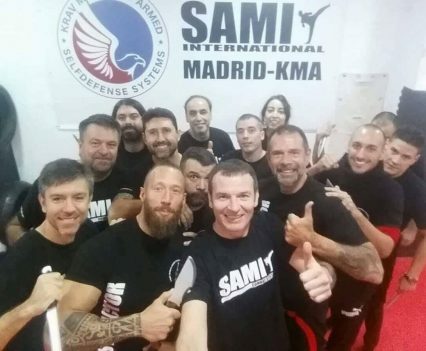 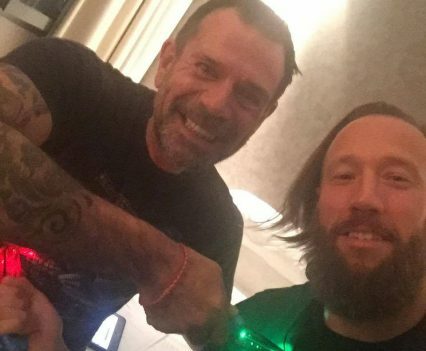 To be more specific, Georg and Christian did a four-day Knife Fighting Concept seminar in Madrid at the school of Juan Luis Pérez, who was in charge of the organization in Spain. 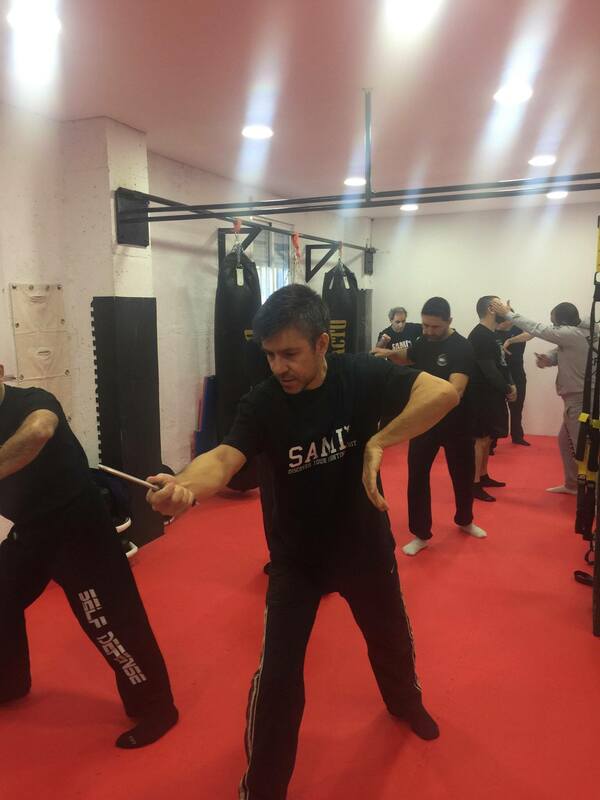 The participants from all over Spain were very well prepared and trained in levels one to four. 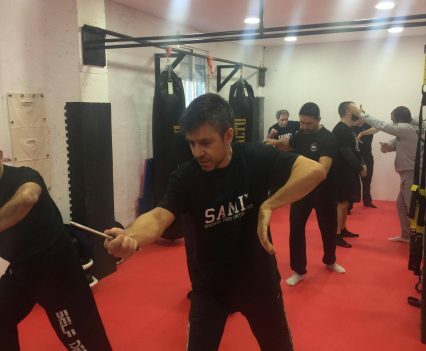 Juan handed Georg and Christian an Aku Strike Trainer as a gift, which they conveniently used for the exams at the end of the seminar. 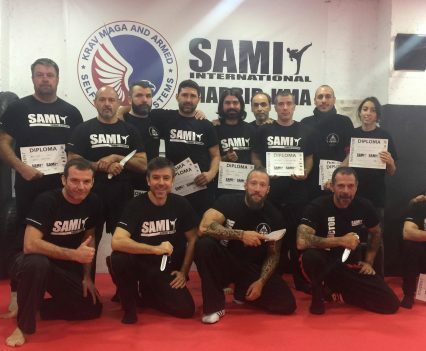 We are proud to welcome six new Study Group leaders, who didn’t only take their level exams, but showed their motivation in instructing the SAMI Concepts as well. 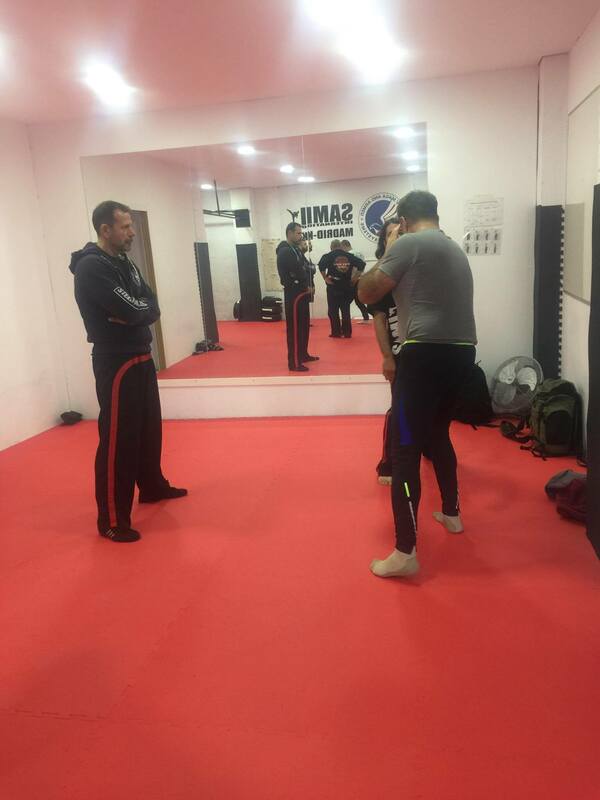 It has been a pleasure to work with the group!